A former hedge fund analyst is looking to shake up the dental industry — and empower hygienists. Eva Sadej, who worked for Ray Dalio’s Bridgewater Associates for four years, left last year to start Floss Bar, an app aimed at bringing affordable preventive dental care to more people. 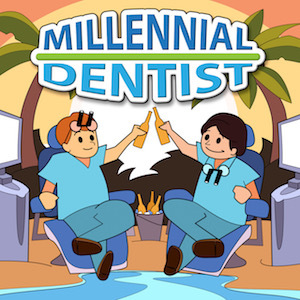 Our Founder Eva Sadej spoke to Sully Sullivan, DDS, the Host and Creator of the Millennial Dentist Podcast. Our Founder Eva Sadej spoke to Howard Farran at Dental town. To request and interview or more information about Floss Bar, contact us.